GUEST ARTICLE: Is Callum Smith ready for Degale or Jack? It’s the age old question of what to do with a fighter who has climbed to a mandatory spot for a world title. We have seen from recent mandatory fights that the opposition had reached their level, for example JoJo Dan, Kevin Bizier and the Russian that Billy Joe Saunders finally fights in December. Callum Smith is similar position as those fighters but that’s were the comparison ends. 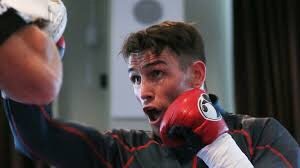 Callum has at times shown flashes of real star quality such as the big KOs of Fielding and Mohoumadi but he has also shown frustration at being unable to knock-out opponents early in his last two fights. Most knowledgeable boxing fans would agree he possesses genuine power and good boxing skills, but he doesn’t possess a wealth of high quality fight experience. Most boxing experts think Callum has the potential to be a world class fighter, but some fear he will not be battle tested for Jack or Degale, just like his brother Liam Smith was unprepared for the skills of Canelo Alverez. Liam took a leap from fighting the Predrag Radosevic’s of the world to fighting Canelo Alverez, which proved too big a jump of levels in one night. Now nobody would criticize Liam’s team for taking the Canelo fight, as you can’t turn down that type of opportunity. However if they had been given a perfect scenario I believe they would have looked to season Liam up to the Canelo level before taking that fight. What worries me with Callum is that he has won the mandatory position since April 2nd with a fantastic KO of Mohoumadi but since that fight has just been going through the motions. Comparing resumes Callum will either have to fight Badou Jack, whose previous four opponents are Degale, Bute, Groves and Dirrell, or he will fight James Degale, whose previous four opponents are Jack, Medina, Bute and Dirrell. In comparison, Callum’s last four opponents will be Blackledge, Nemesapati, Reynoso and Mohoumadi. Now, most pundits would agree that Eddie Hearn has done an amazing job at progressing Crolla, Bellew, Brook and Joshua to world titles, but none of those just listed had to fight the number one ranked fighter in the division to win their world championship. Knowing this, doesn’t it seem a bit odd on December 10th before the biggest fight of his career next year, that you would have Callum against Luke Blackledge whose last opponent had 52 defeats? Callum could defeat either Jack or Degale next year and Eddie should have a big grin on his face for a job well done. However if he does lose to either, Callum will wonder should he have questioned his management’s decision of facing lower level opposition? 11 Comments on GUEST ARTICLE: Is Callum Smith ready for Degale or Jack? Must agree that it doesn’t make a whole lot of sense who he’s fighting now…. Great insight – columnist really knows his stuff and delivers some body blows in the form of telling and noteworthy questions of the state of this division. Even though Blackledge may be beneath Callum in both ratings and perhaps skill, the fight is still a title match which brings a certain level of pressure. A title match can bring out the best in an underdog so even if on paper its a mismatch, it will still give Callum a match with a lot on the line. If given the chance to expose your fighter to a high pressure bout which he will most likely win, its hard to pass up. 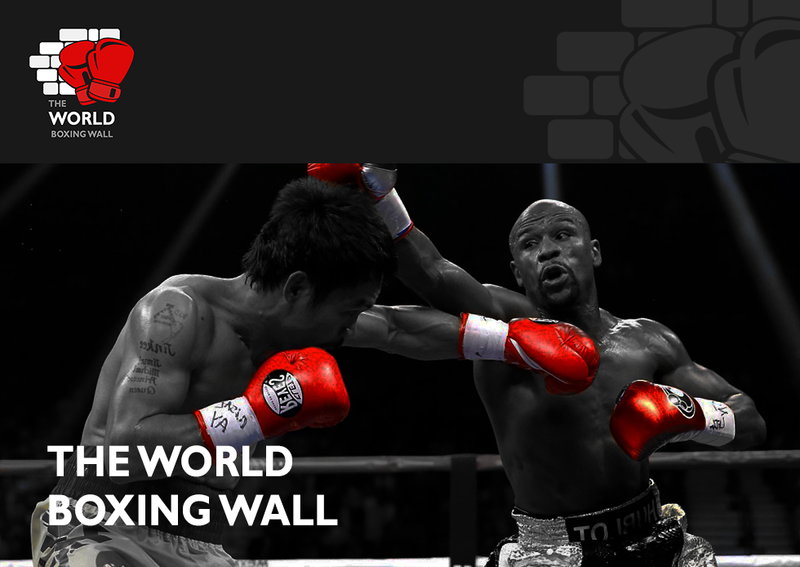 Especially when that fighter will be facing a greater deal of pressure in the new year. To me it’s a win win. Callum will likey come off victorious and enter the new year on a high. Very good insight. Always cool to see a columnist who challenges the norms and who writes about less publicised boxers. I like this article interesting take on the Smith situation has to step up.Never even heard of Black ledge?!!! Great to see that this article is liked! Keep the feedback coming in!